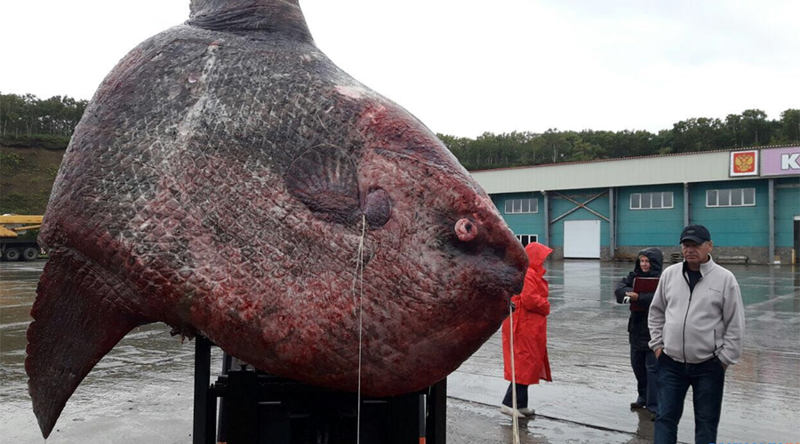 A city in Japan has issued an emergency warning after a supermarket sold fugu fish without removing its poisonous liver. Eating it could potentially result in paralysis, coma, or death. 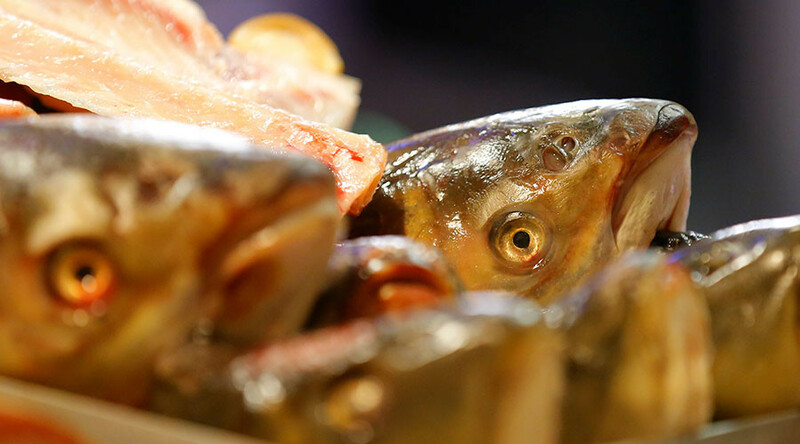 At least five packages with the life-threatening fish were sold in the city of Gamagori, central Japan, local media report. 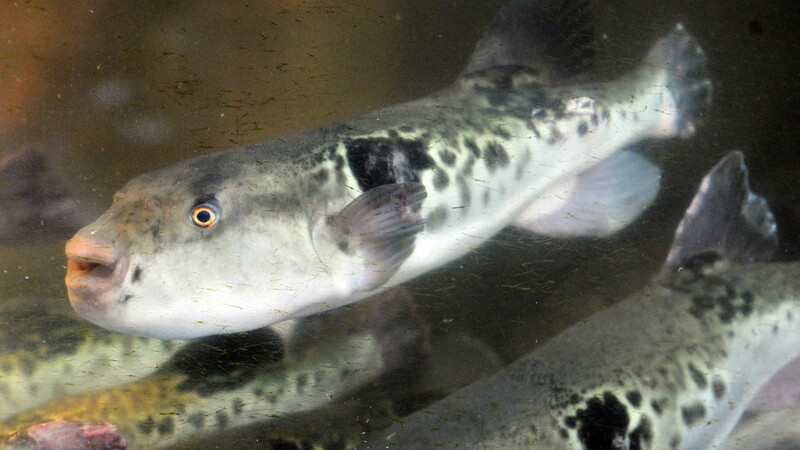 “We are calling for residents to avoid eating fugu, using Gamagori city’s emergency wireless system,” which broadcasts over loudspeakers located around the city, local official Koji Takayanagi said, according to AFP. Three packages of the dangerous delicacy have already been located and will be retrieved, but the authorities still don’t know where the remaining two are, Takayanagi added. “Eating fugu liver can paralyze motor nerves, and in a serious case cause respiratory arrest leading to death,” regional officials warned. Fugu fish, also known as pufferfish, is one of the most expensive winter delicacies in Japan, though eating it can be like playing Russian roulette. Its skin, intestines, ovaries, and liver contain tetrodotoxin, an extremely toxic substance, which is up to 1,200 times more poisonous than cyanide. Fugu poisoning causes dizziness, vomiting, numbness of the whole body, muscle paralysis, coma, and even death. One fugu could kill up to 30 people and there is no known antidote. 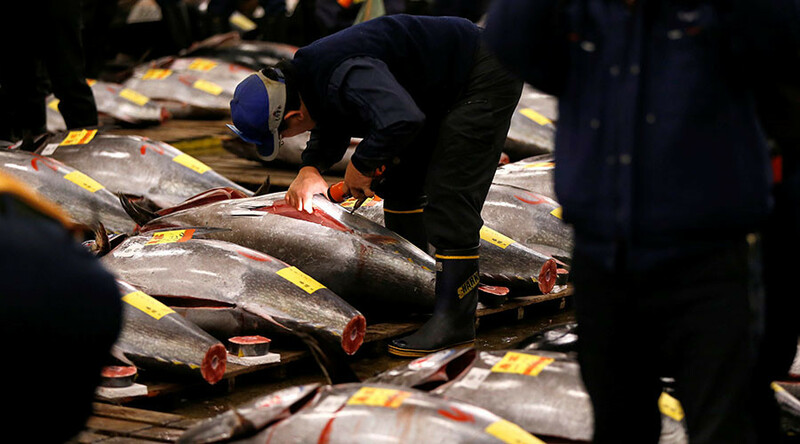 Only trained chefs with a license are allowed to prepare the fish for customers. The price for a full-course meal can be up to 10,000 yen ($90).